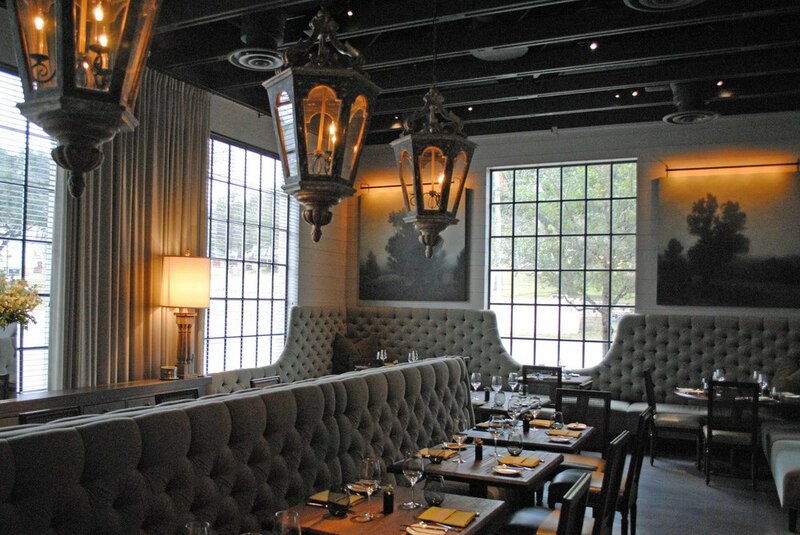 Contact us to reserve a date for your private party. 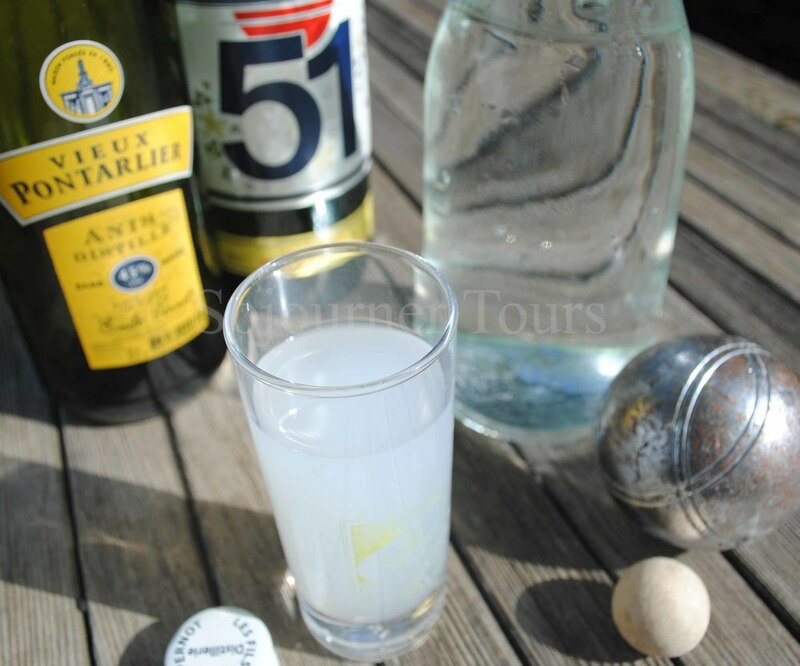 Sojourner Tours offers this full day tour and a half day tour for private groups of 10-20 people looking for a fun way to discover the French-side of the capital. Prices vary according to group size. This food tour reflects our philosophy that "the trip is just the beginning of the experience." Once you've immersed yourself in French culture, you want to continue to enjoy the lifestyle and French foods back home. Home for us is Austin, Texas. So, we are launching a series of food-tours to share our finds with you. You'll know where the expats shop, which restaurants offer a French-experience, and more. When you don't have the time to fly to Paris or Marseille, you'll be able to transport yourself there through the memories that the flavors of authentic French foods trigger. This food-tour is also an opportunity to gain a deeper understanding of French Culture and French-Texan history. “Used to be Austin was best known for its music scene. But something epicurean has been brewing in the Lone Star State’s capital. French-Texan History: Learn about the period when Texas was French by getting a private tour of the 17th century La Belle shipwreck. An Intimate Group: Limited to 10 guests. 2 Guides: Sojourner Tours owner Lisa Gustavson assisted by Dr. Francis Mathieu (Southwestern University) who will animate the tour with information from his course "History of French Gastronomy". French Apéritif Dînatoire Style meal: Over the course of the day you will have a "movable feast" of small bites. 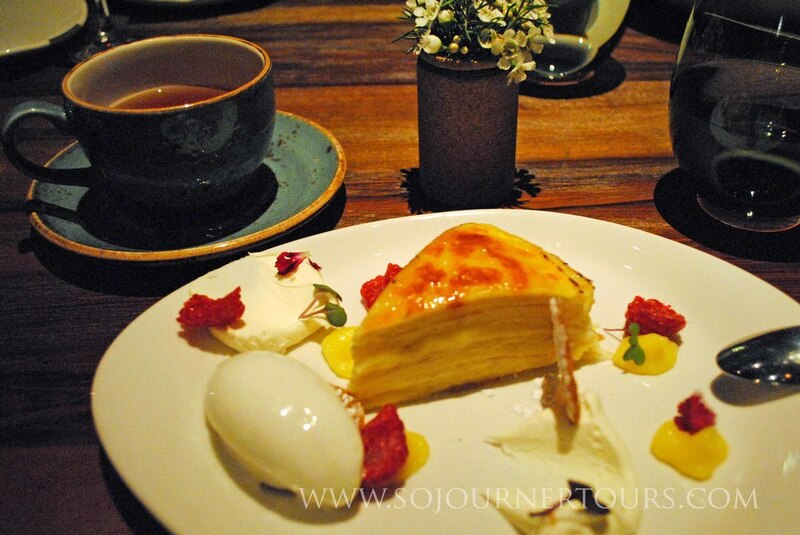 This enables you to discover several different restaurants that embody the French-spirit of food. Authentic Experiences: You will go to places where you will find the most authentic French food & the kind of experiences you would have in France. Some of these places are not explicitly French. And, you may be surprised that we don't go to some of the best known French establishments in the city (you already know about them... we want to show you something new). Every place on the tour must meet our high standards and sometimes we find non-French places that offer a more authentic French experience than the places that claim to be French. 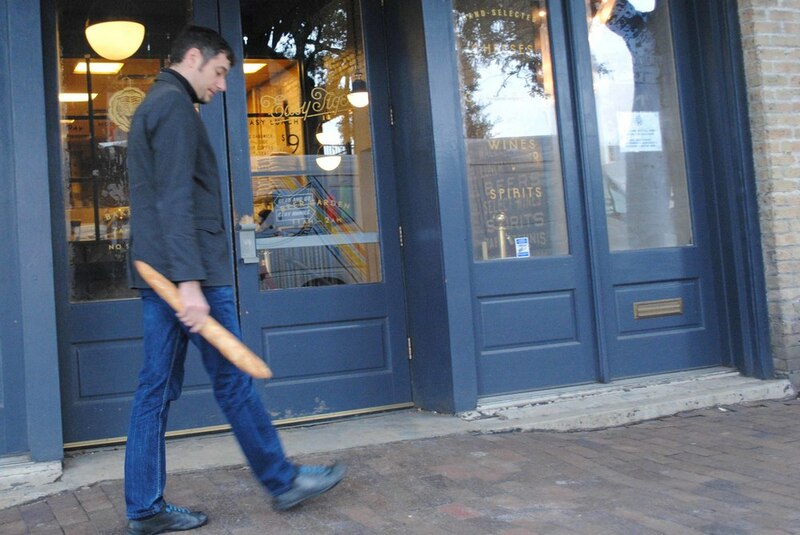 For example, the most authentic baguettes in Austin are found in a German-style beer garden! Insider Secrets: Sojourner Tours has gotten insider tips about the best places to shop for French food from expats. AFTERNOON: You'll start the day with a private tour of the 17th century La Belle shipwreck given by the author of a book on the boat, Toni Turner. Through the story of the ship you'll discover the historic relationship between France & Texas.You'll head downtown for a little wine tasting and learn about reading wine labels in Austin's best independent wine shop. Your guides will introduce you to some of the incredible finds in the shop. LATE AFTERNOON: You will head into the historic city-center for a walking tour that will include: learning how to taste olive oil, learning more about the art of wine tasting with a flight of French wines paired with appetizers. 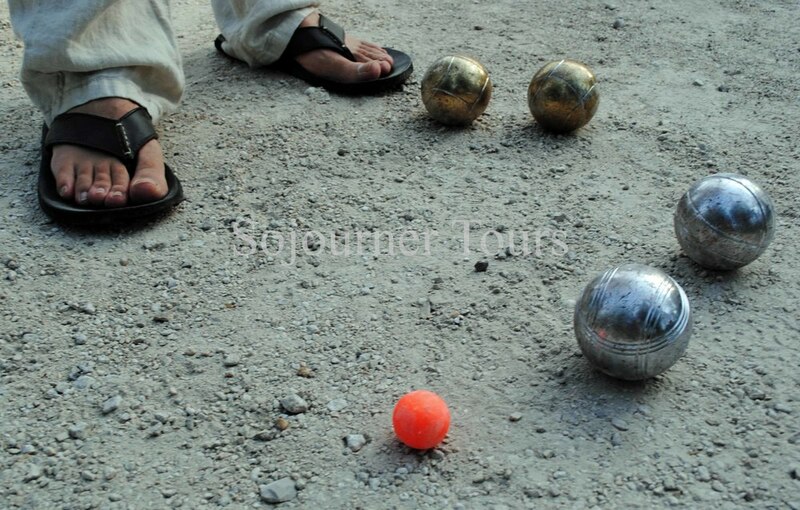 You'll stroll along the river and play a short game of petanque. 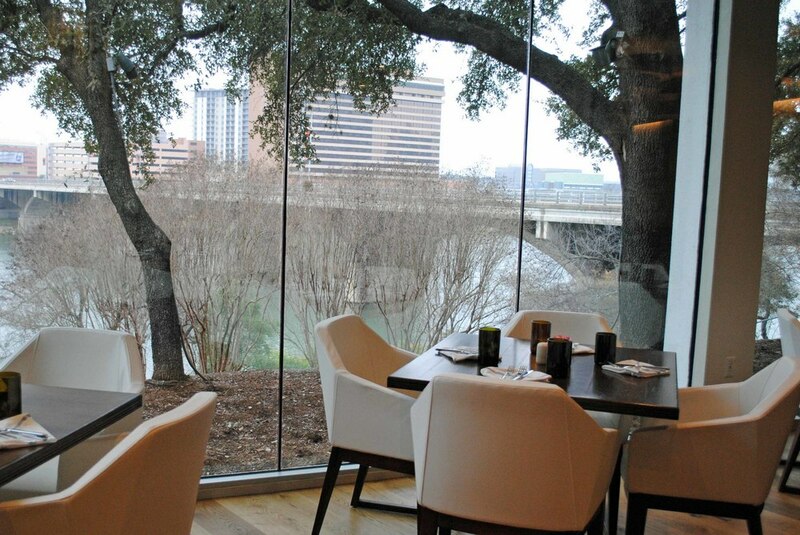 EVENING: You'll start the evening with a salad in a restaurant with a stunning view over the river -you might even catch a glimpse of the famous Austin bats. From there your chauffeur will make a stop at a bakery that produces the most authentic French breads in the city . The evening will finish with dessert made by a semi-finalist for a James Beard award.